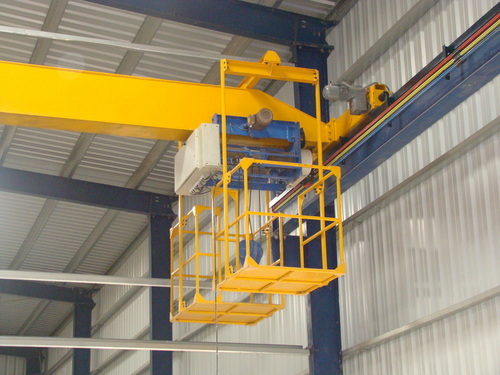 Electric overhead travelling crane-eot crane manufacturer, service provider in Mumbai. 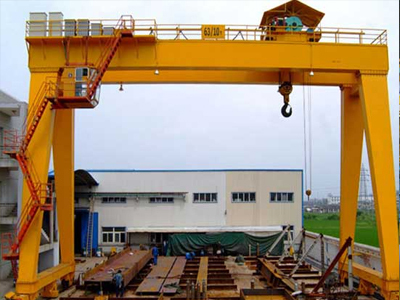 We’re one of the leading EOT crane serviceproviders in India. 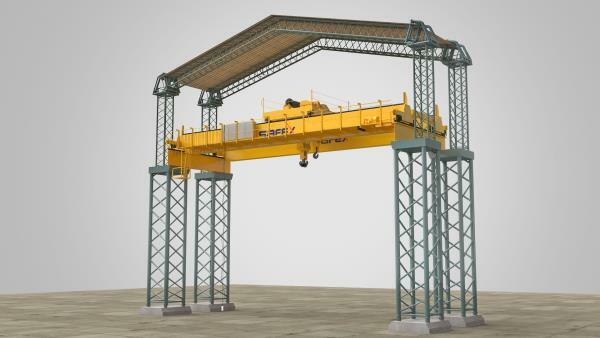 Our company offers a wide array of Electric Overhead Traveling cranes that range up to 500 tons. 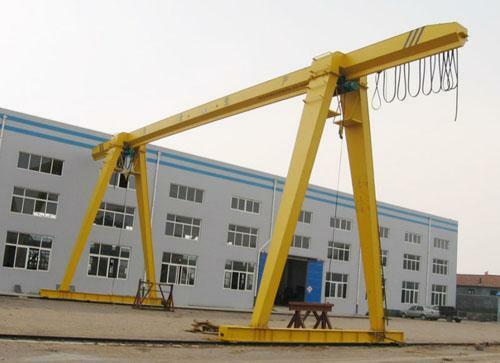 We extend our services to all sectors including nuclear power plants, ship-building workshops, steel plants, heavy general engineer sectors, etc. 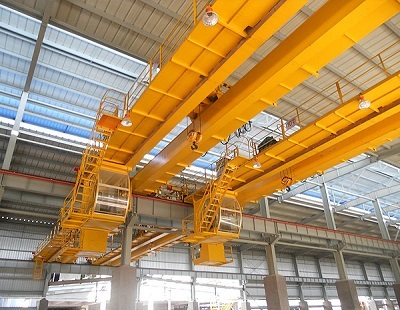 The quality of the industrial EOT cranes can be derived from its ability to carry out high speed procedures to improve productivity and minimize the losses. 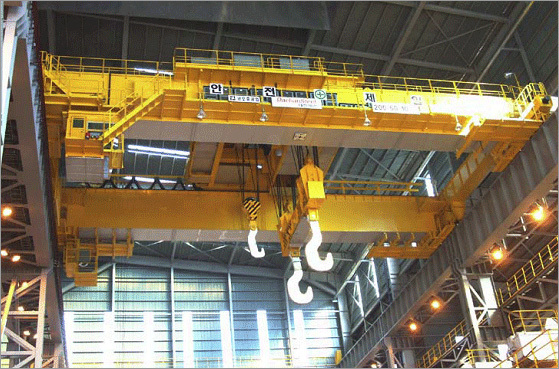 Vardhman is the number one EOT manufacturer in Mumbai. 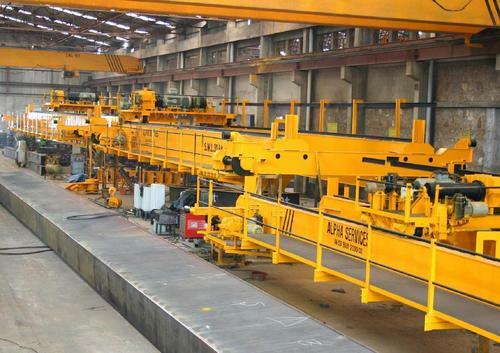 We also cover a lot of places in Maharashtra including Pune and New Mumbai. 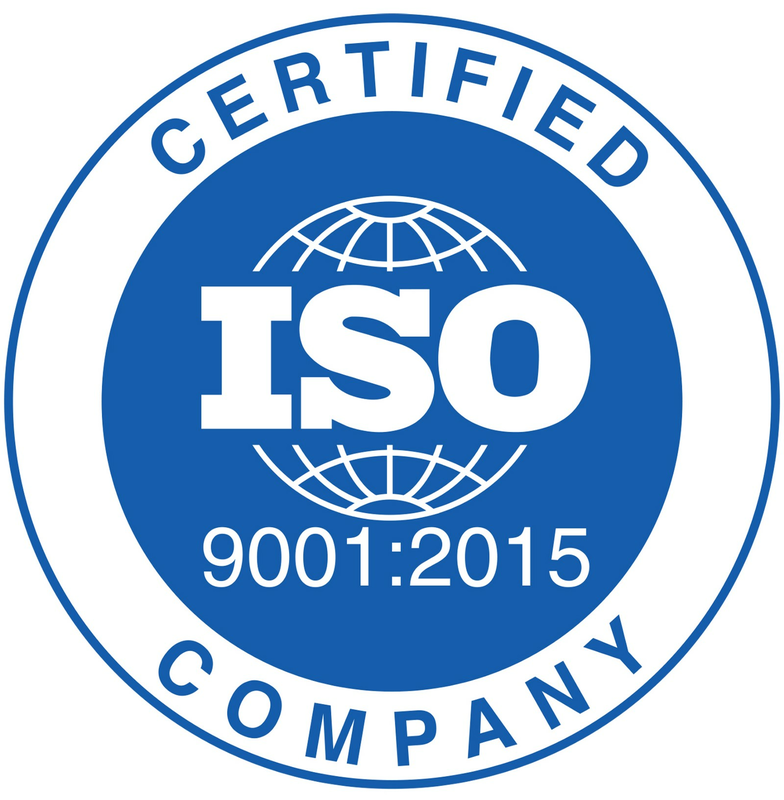 We have also reached to offer our services to nearby states like Goa.